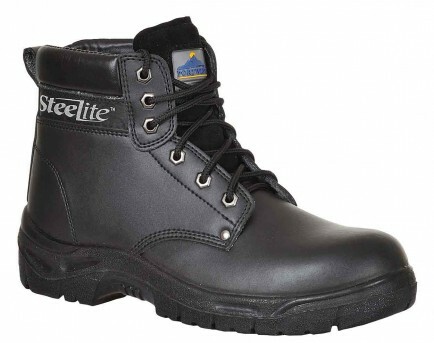 Fantastic value Portwest S3 Safety Boots with water resistant upper . 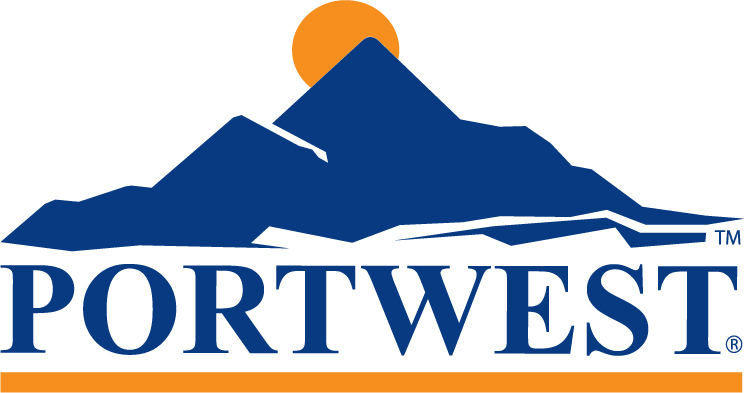 The Portwest FW03 is an S3 safety boot at a great price. Featuring a water resistant upper and dual density PU outsole, the steel toe cap and steel midsole provide safety. Split leather upper with PU outsole. This product conforms to EN ISO 20345.